Not every customer wants to replace his old windows with the new ones. Most of historic homes also still have original windows and those in many cases need some restoration. That`s where we can help. 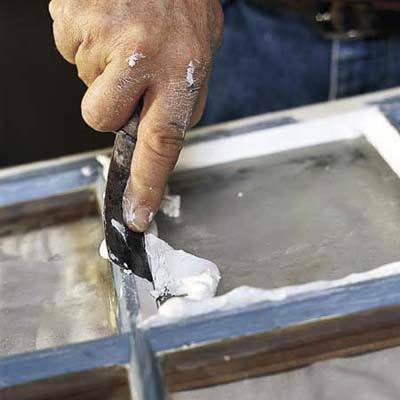 Restoring window sashes usually comes with scraping peeling paint, removing and replacing glazing and sometimes changing broken pieces of glass. We work gently around the glass not scratchin it. By removing all loose parts of glazing and using proper bonding material we ensure good adhesion of new glazing , primer and top coats for long lasting effect. 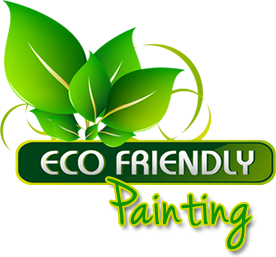 Please let us know about your project and we will be happy to provide you a free quote.